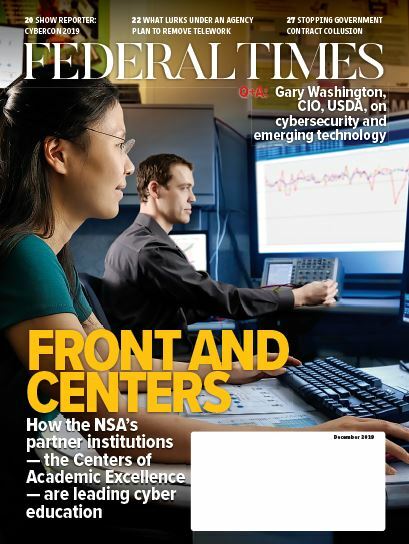 Federal employees in both the Senior Executive Service and General Schedule will see their paychecks go up in 2018, according to pay tables recently released by the Office of Personnel Management. 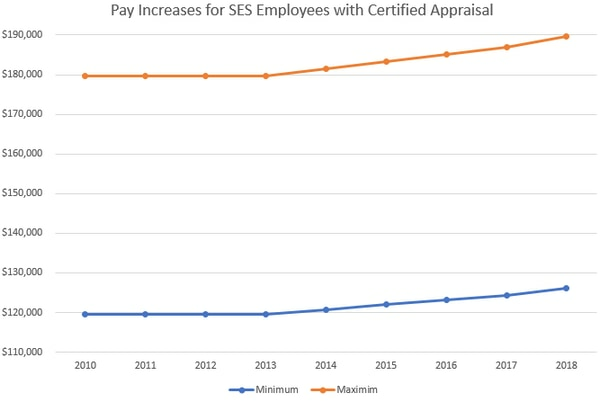 The minimum pay for SES employees will increase by $1,742, and the maximum will increase by $2,600 for SES employees with an appraisal system and $2,400 for those without. The raise follows a fairly steady increase in SES pay since a pay freeze at 2010 levels was lifted in 2014. 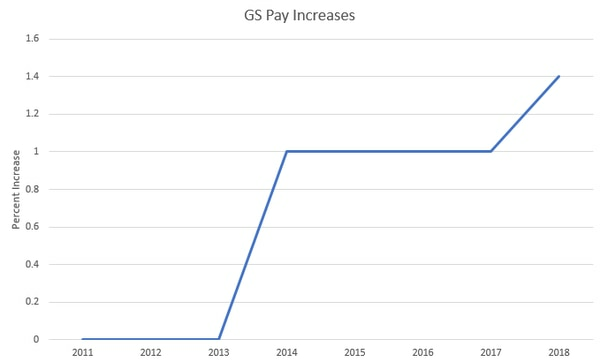 GS employee base pay will increase by 1.4 percent, slightly higher than the one percent increases that were instituted from 2014 to 2017 after the pay freeze at 2010 levels was lifted. Base pay for law enforcement officers also will increase by 1.4 percent. In addition, locality pay will get a .5 percent bump, bringing the total approved increase to 1.9 percent. President Trump’s 2019 budget proposal, however, is likely to include a pay freeze for all civilian employees, according to a nonpublic document communicating Office of Management and Budget guidance from the president to the Department of Homeland Security. 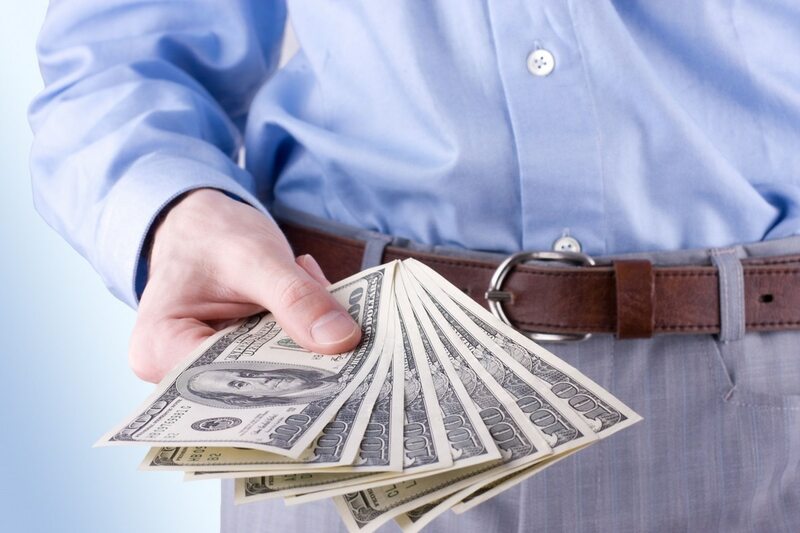 Such guidance is not a final decision on employee pay, but could be indicative of the approach the administration is likely to take in where to put government funds. Pay increases will be effective January 2018.